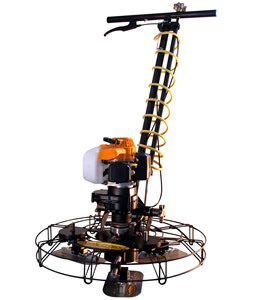 HoverTrowel – Specialty tools and equipment used for the installation of polymer overlay flooring. The right batch & hand held mixers, mixing stations and pumps can make or break a polymer flooring installation. 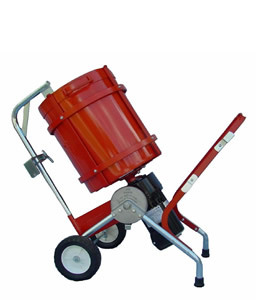 We offer a variety of solid steel, aluminum construction, poly drums, powerful motors and paddles with adjustable mixing angles for the perfect mixers to mix epoxy and cementitious mortars, concrete, and many other materials. The Pearl Hexpin(R) System has revolutionized floor preparation. Use the standard Hexpin(R) Plates or Hexpin(R) Blocks with our patented system of interchangeable Hexpins(R) for grinding, sanding, polishing and coating removal. 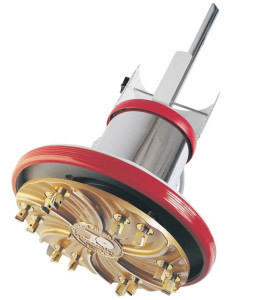 Pearl’s unique spring-based technology allows the Hexpin(R) attachments to float easily over rough surfaces while the fluted plate design helps maintain dust control.